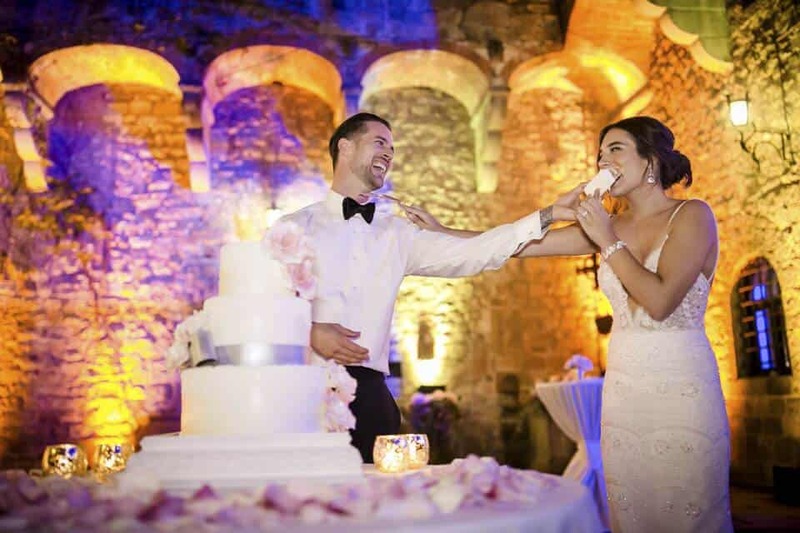 Planning for your wedding is something every bride dreams of – down the finest of details. 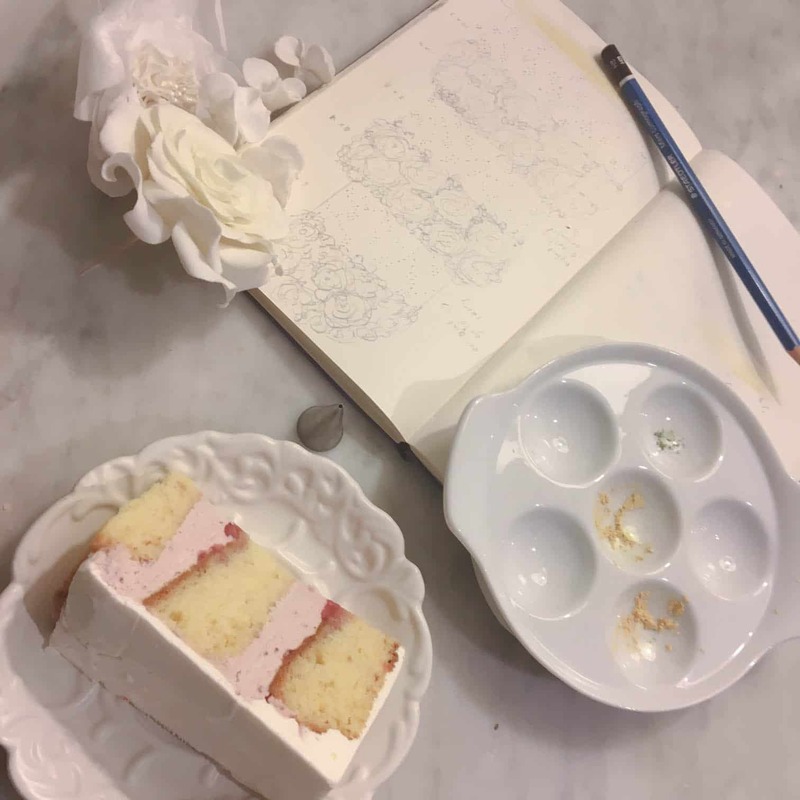 Your choice of cakes is one of the biggest – We promise to lead you through an organic, luxury experience, working with you to create something that exceeds even your wildest expectations. Our dream clients are the ones who let their imagination run wild. 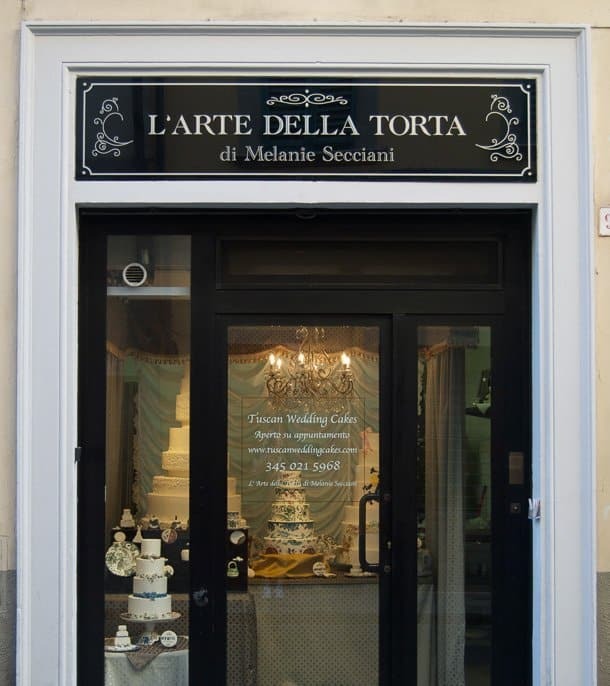 With only the freshest and finest of ingredients, Melanie’s creations are adorned with hand detailed piping, sculpted blooms, and every single Tuscan Wedding Cake is a work of art. 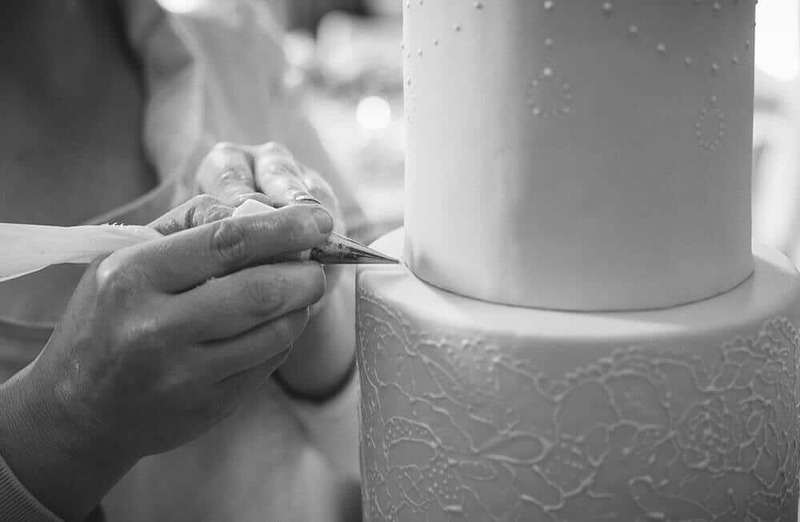 No detail goes undone to bring magic to your special day. 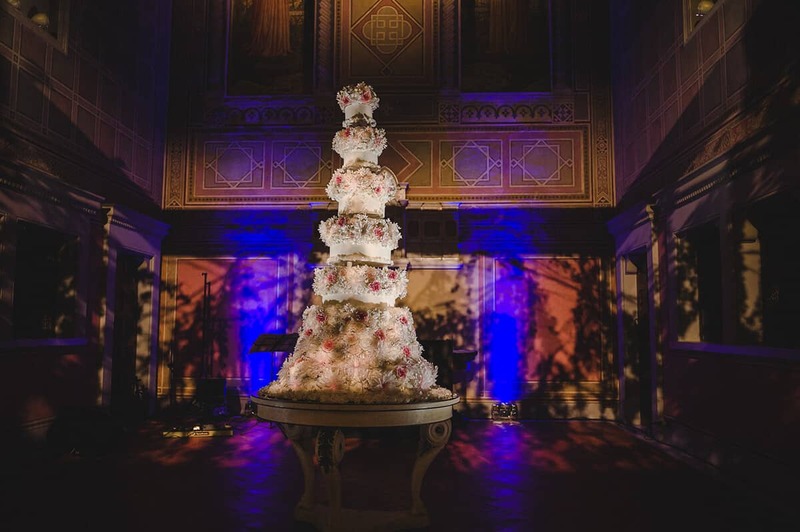 Watch as Tuscan Wedding Cakes’ creator, Melanie Secciani builds a masterpiece – from the first sugar flowers being formed, to the use of ladders to add the top tiers of a creation that is to date the largest cake Melanie has had the honor of creating for a client. 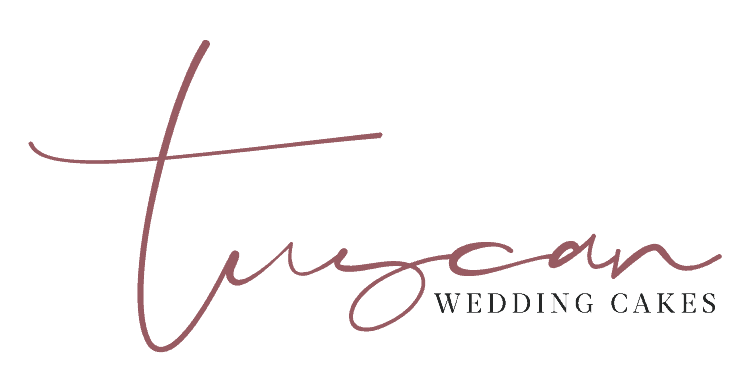 Contact Tuscan Wedding Cakes to book your cake by using the form below.